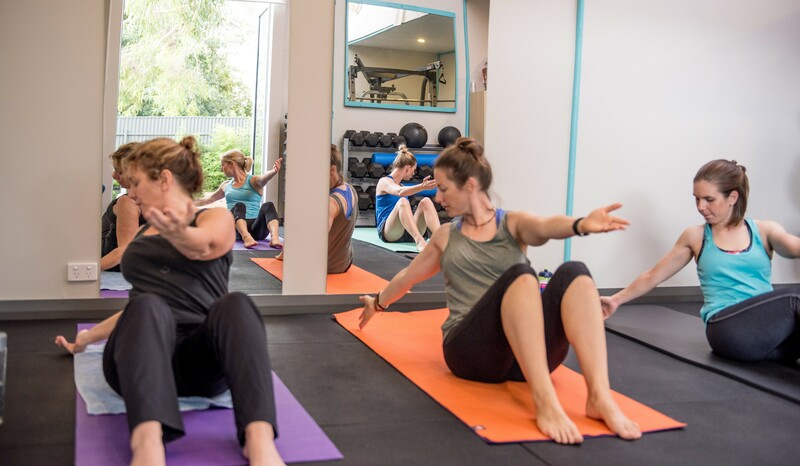 Currently no classes are scheduled however you can book in for individual private pilates or organise a group with friends. Suitable for all age groups and levels of fitness. Improve your posture, flexibilty and core strength whilst developing lean muscle. Protect your spine by strengthening your deeper abdominal and back muscles. The focus is on correct technique by switching off over active muscles and activating weaker stabilising muscles. Equipment such as swiss balls, bands, weights and fitness circles can be used to increase difficulty levels, add variety and to improve body tone and definition. This is suitable for people with injuries or for those with muscular imbalances. I am trained in injury rehab and I can liaise with your health practitioner to tailor the exercises to your needs.